Great photo.I love sunrises too but here we have not so beautiful sunrises like in your country. Stunning sunrise over the sea! Clean, fresh air and a warm breeze with that salty smell – can anything be nicer? I've never been to that part of KZN. 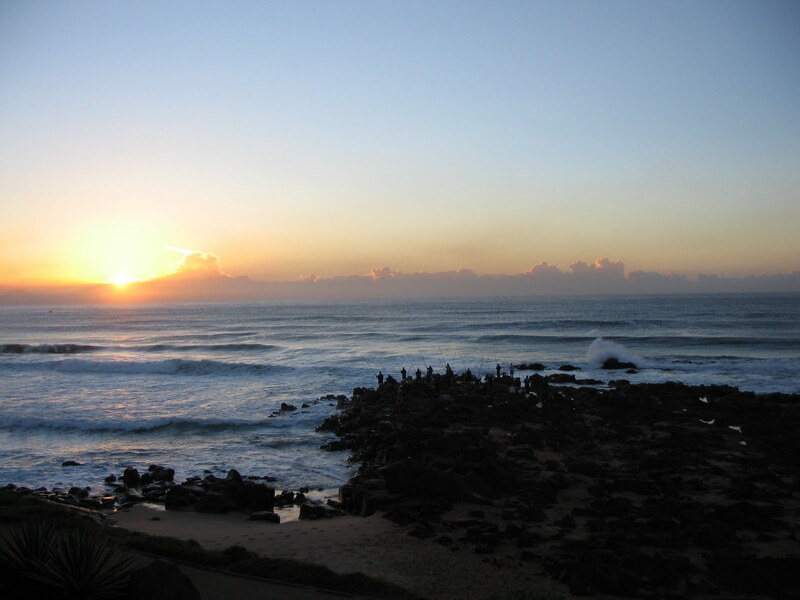 We also have sunrise over the sea and it doesn make for a beautiful sight. I am not in a good place at the moment ..